Real estate industry requires unique solutions to win customers. 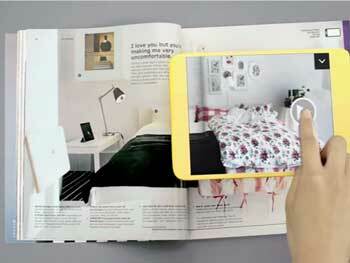 With Augmented Reality Application, you can now provide information in ways never possible before. User can visit the their future home via single touch. Our technology allows you to create immersive presentations, allowing clients to realize your offerings in a more engaging way than ever before. 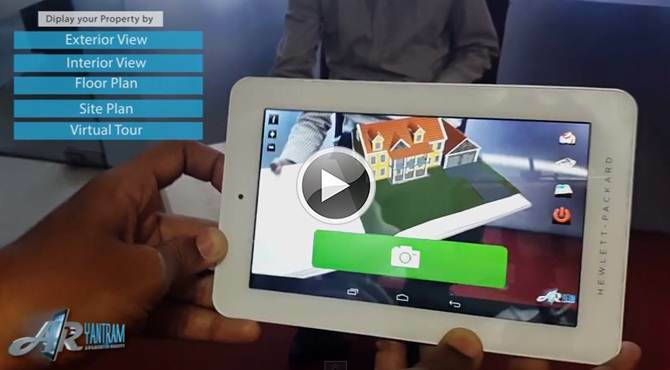 Want to know more about AR in real estate? 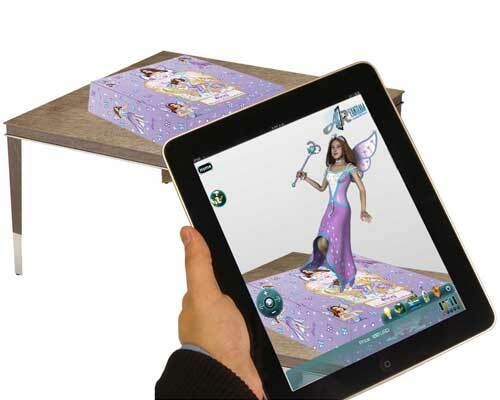 Augmented reality to bring the digital world into our physical world. Digital content overlaid onto physical objects gives us the ability to bring learning content into the classroom like never before. 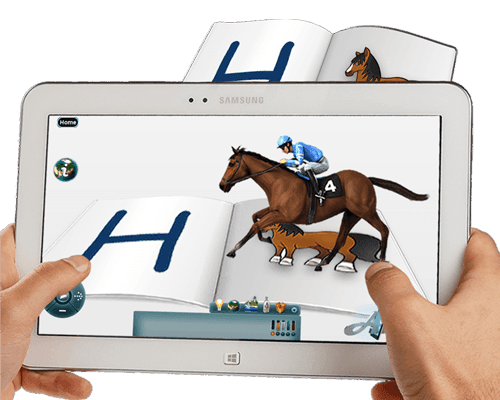 When learning about the Horse, you can have students look at pictures, or watch a video, but with augmented reality you can put the running horse on their desk in 3D to interact with. That is powerful! 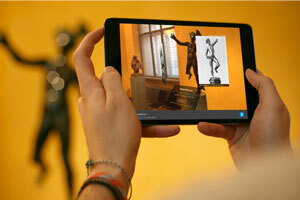 The idea of augmented reality (AR) is something out of a fantasy or science fiction novel. Technology that jumps out of an impersonal computer or device and into the real world, essentially "coming alive." It always makes wonder to the Kids if you give them visualization of their Toy-Games Imagination. AR provides the chances to place the new building at the foot or around of the client – like it was really there. 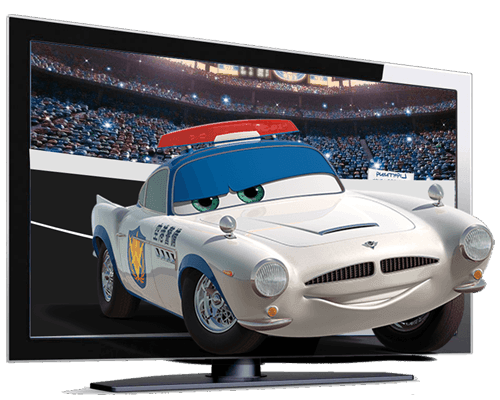 The client can walk around it, feel it, zoom in, zoom out, can discover not just the static surrounding but the animated parts, which makes the content a lot more real. Moving cars, flying clouds, lights switched on – all of these are possible with AR. With the help high-end technology like Microsoft Kinect and Kinect 2 3D Augmented Reality apps can be built that track the human body to offer the best-ever immersive experience. The entire retail and other allied industry can take advantage of such apps to offer their customers a futuristic shopping experience. 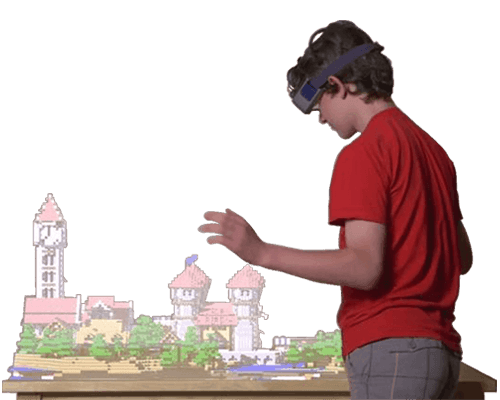 How you feel when you can play games virtually using your hands and gestures with the help of impressive apps, which can be designed using Leap Motion technology. With help of connecting your notebook or desktop to the leap motion one can play games, paint pictures and many more things. 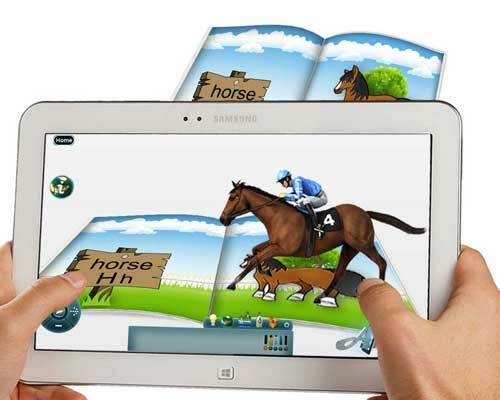 How about an app that lets your users play game virtually using their hands and fingers? 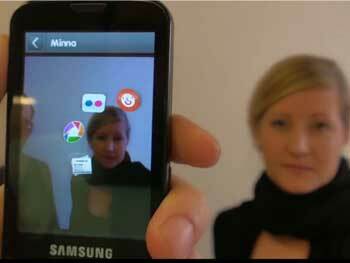 This is possible by Hand tracking .Hand tracking is also known as Handy AR(Augmented reality). Where is use 3d depth sensing technology? 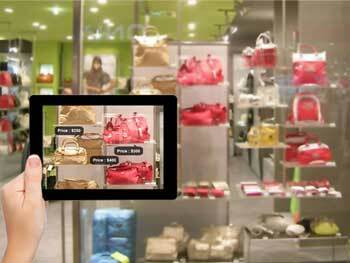 What is usage of Augmented Reality? 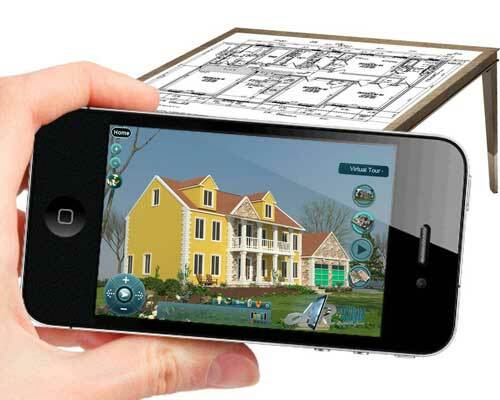 Augmented reality Application development requires cutting-edge technologies. 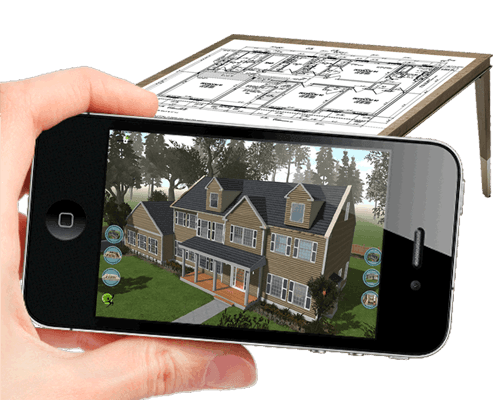 YantramStudio Team is having experienced and highly-qualified AR Programmers who got die hard passion to create the best app for the brand which flourishes across the world. In-house 3D & creative team, creating immersive AR scenes. Dedicated project management and powerful tools allow you to access project update 24/7 and even redirect our team! 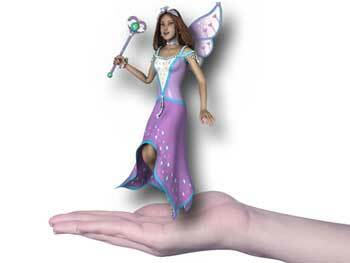 Extensive quality assurance and help with the launch and PR for your project. We served the industry where visualization required!